It is the hour when sick men’s pains increase. 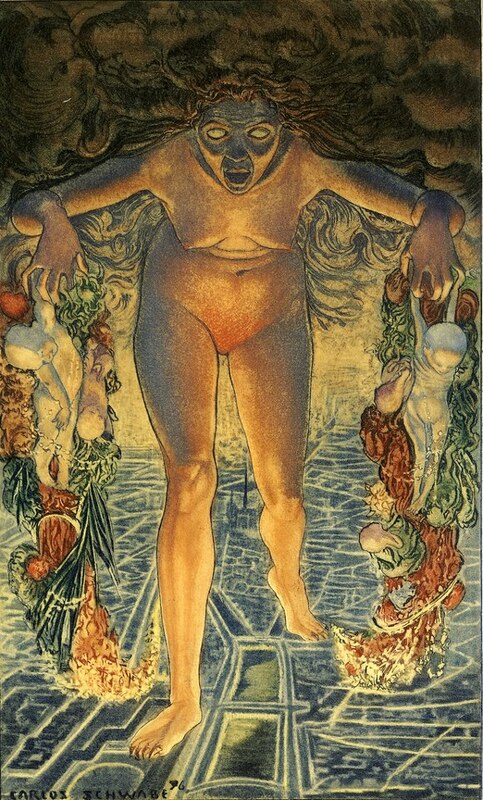 This entry was posted in impermanence, poetry, uncanny and tagged baudelaire, carlos schwabe, twilight. Bookmark the permalink.